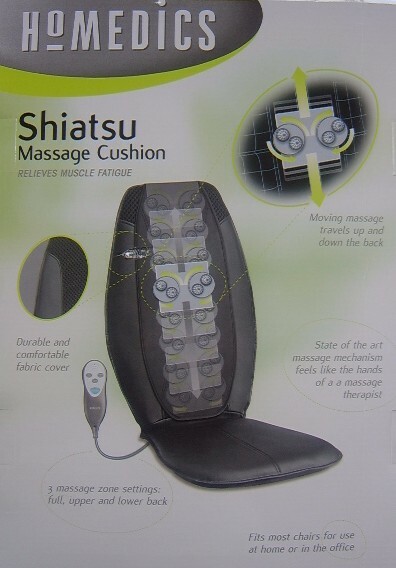 Moving Massager travels up and down the back. 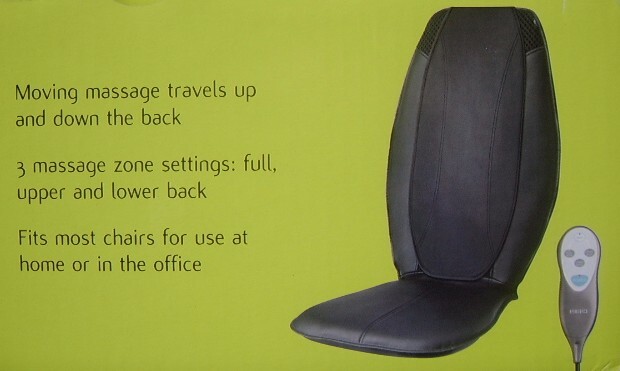 Three massage zone settings - Full, and Upper and Lower back. Fits most chairs for use at home or in the office. 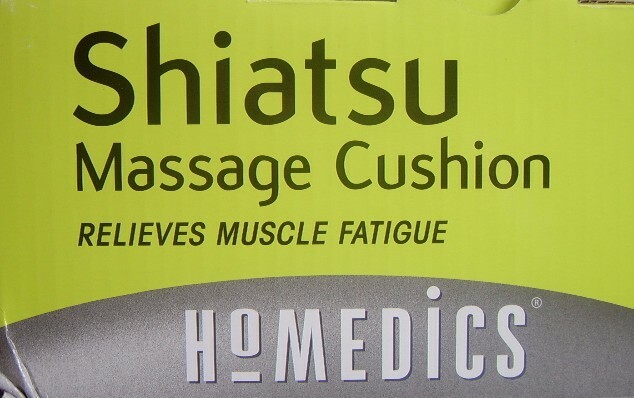 Removes muscle fatique and back aches and pains. 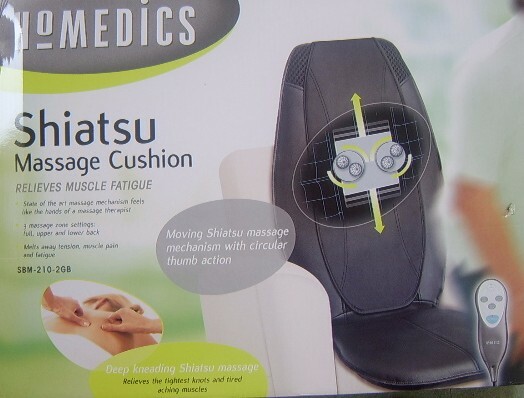 State of the art massage mechanism feels like the hands of a massage therapist. Durable and Comfortable - Hand held comtrols - mains transformer converts power to low voltage.